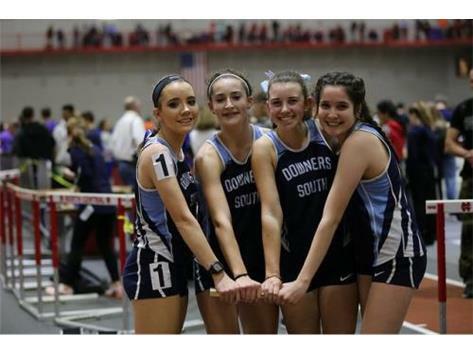 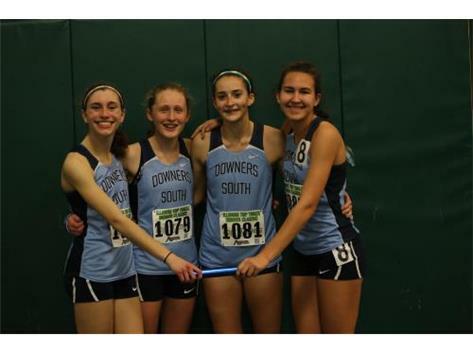 You will find all the information on girls track and XC including lineups, meet results, records, and much more. 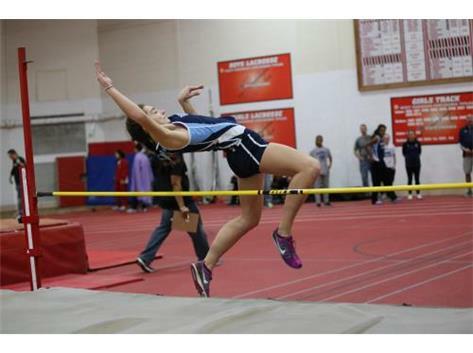 If you have any suggestions for the site, please let us know. 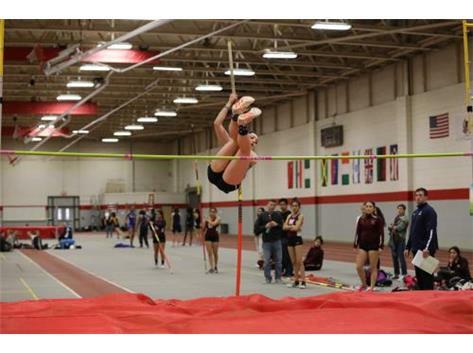 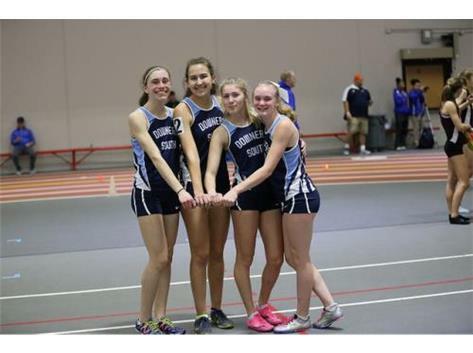 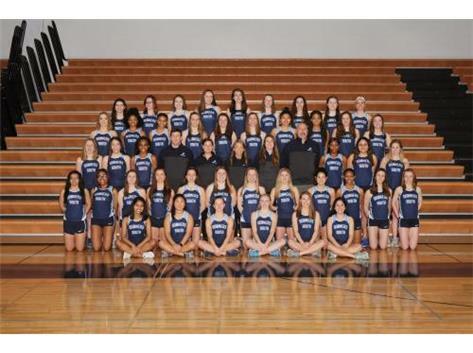 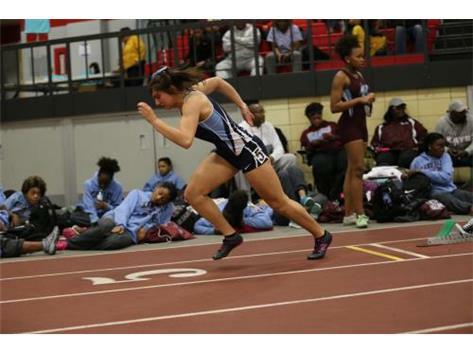 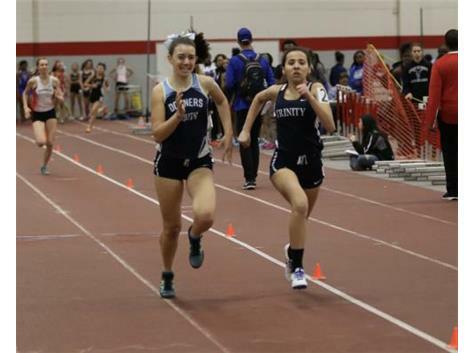 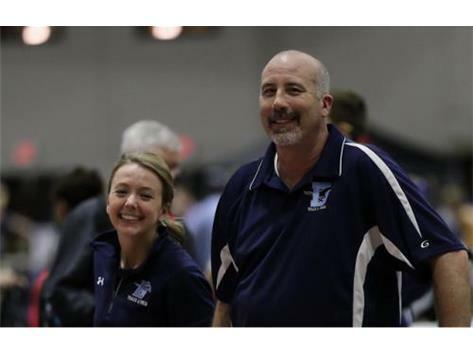 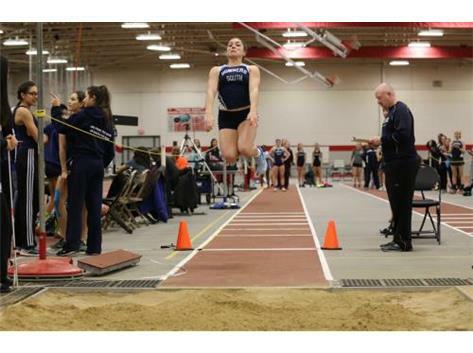 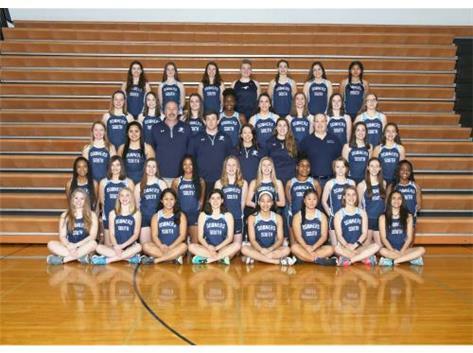 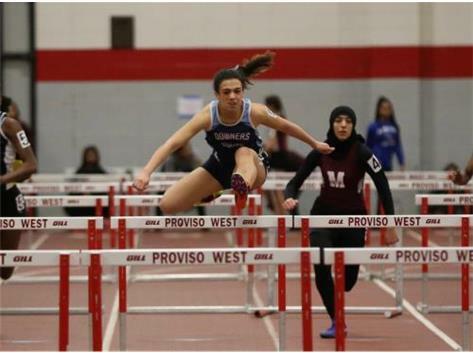 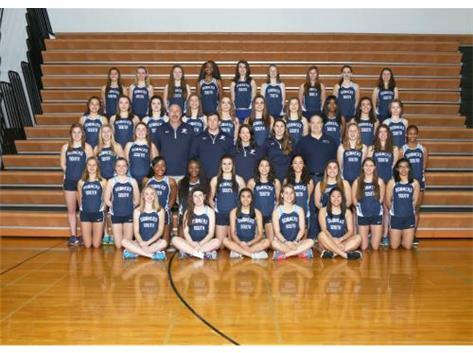 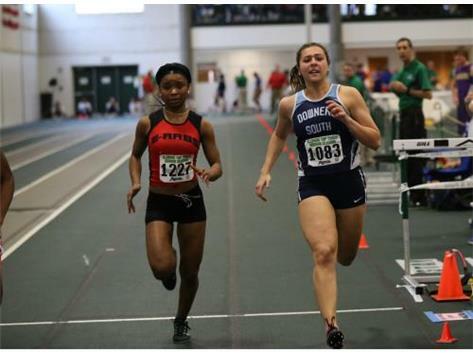 Outlook: The Mustangs, who finished indoor season in fine fashion by winning the West Suburban Gold indoor championship, should be very strong once again on the track. 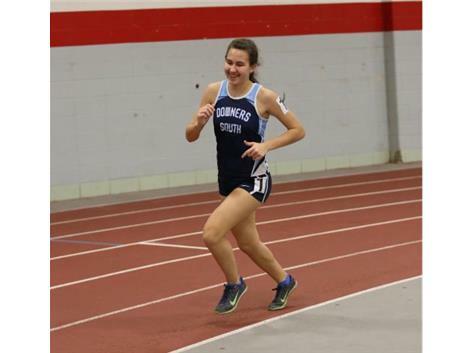 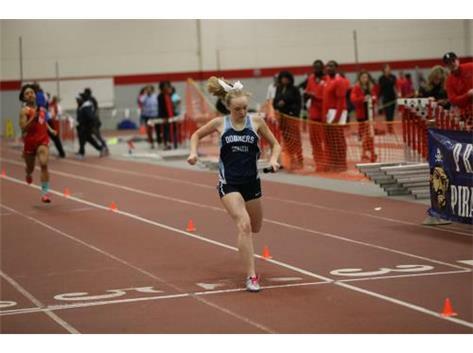 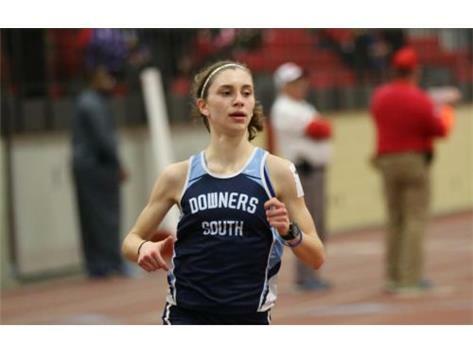 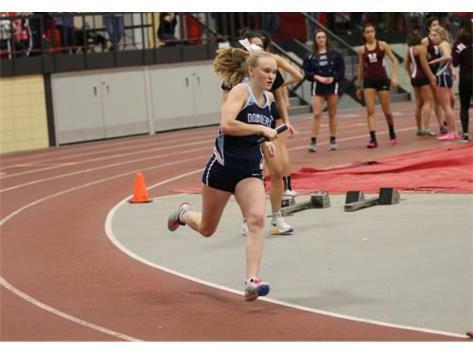 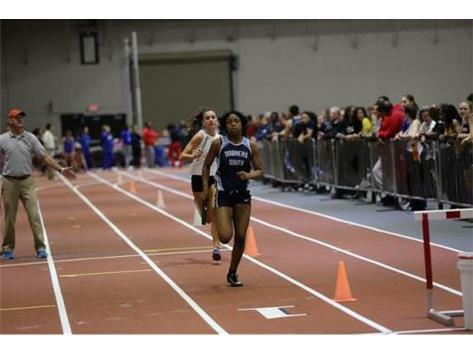 Reidy, a returning state qualifier in the 1,600, swept the 400 and 800 at indoor conference. 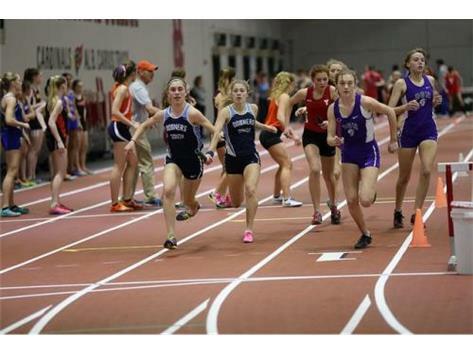 The Mustangs also swept all the relays.